Our small groups never exceed a 3:1 client to trainer ratio to ensure you receive an individualized and effective training experience. Our clients help push one another and enjoy the camaraderie developed in our 45 minute small group sessions. Each session is specifically designed to fit your goals. Small Group Sessions are still a great option for program design that requires modifications around injuries or other medical concerns. Our trainers are proficient in working with all types of injuries. All of our trainers hold a degree in an exercise related field as well as a wide range of certifications. 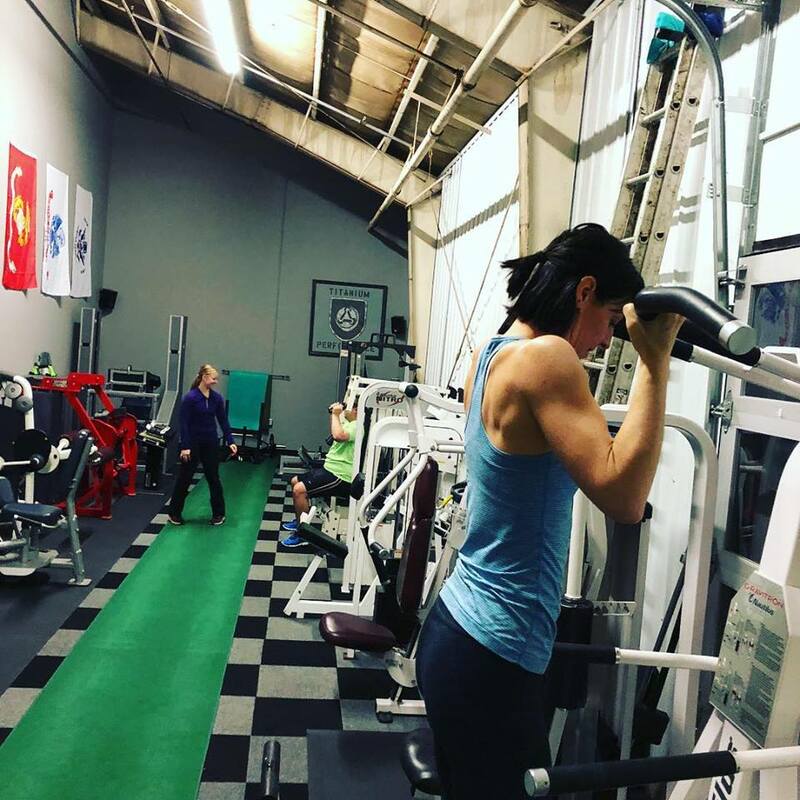 If you would like a more private approach to strength training, please check out our 1on1 training option.